Deb May (right) and Thomas Perny in the Fresh From Florida booth at the New York Produce Show. 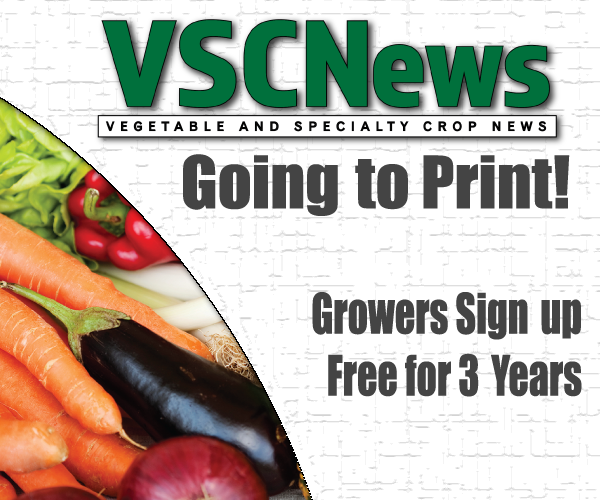 The New York Produce Show and Conference in New York City is an important event for Florida growers. 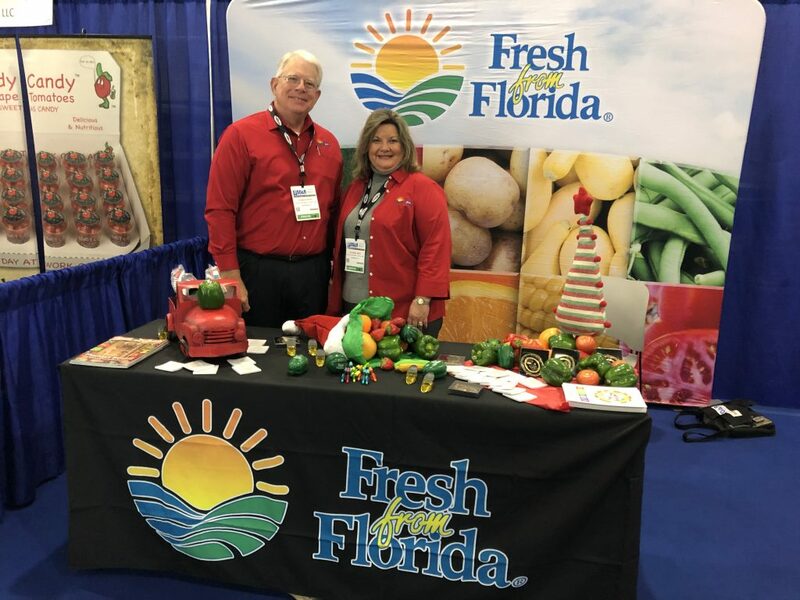 Deb May, trade development administrator with the Florida Department of Agriculture and Consumer Services (FDACS), says last month was her fifth time attending the annual show. Florida farm operators seem to be a big presence at this event, as does Fresh From Florida, a program administered by FDACS. “This area (New York) is a great marketplace for us. It’s very important that we maintain our presence here, continue to grow relationships and maintain the ones we have here,” says May. The Big Apple is known for its quality food and its chefs. At the show, Florida growers gave some of their produce to chefs to use in their recipes. One of the biggest issues in grocery stores today is food safety. After Florida romaine lettuce was cleared from the recent recall, the Fresh From Florida label became a valuable tool to move produce. For more information on how to get involved with Fresh From Florida, contact May at Debra.May@freshfromflorida.com or 850-617-7316.